Many people across the nation and the world recognize the authority of the Smithsonian in regards to the pursuit of historical truth. The Smithsonian museum in the nation’s capital city is a must-see for anyone who happens to be in the area. So, what does it mean when an institution like this reports on the discovery of some historical proof of Jesus and his ministry from more than 2,000 years ago? It’s certainly got some people excited. What was discovered that has the Smithsonian and others excited? In a remote part of Israel, along the edge of the Sea of Galilee, archaeologists have discovered the remnants of a synagogue dating back to the times of Jesus. This is significant because the Gospels record that Jesus grew up in this area and learned and taught in these synagogues. 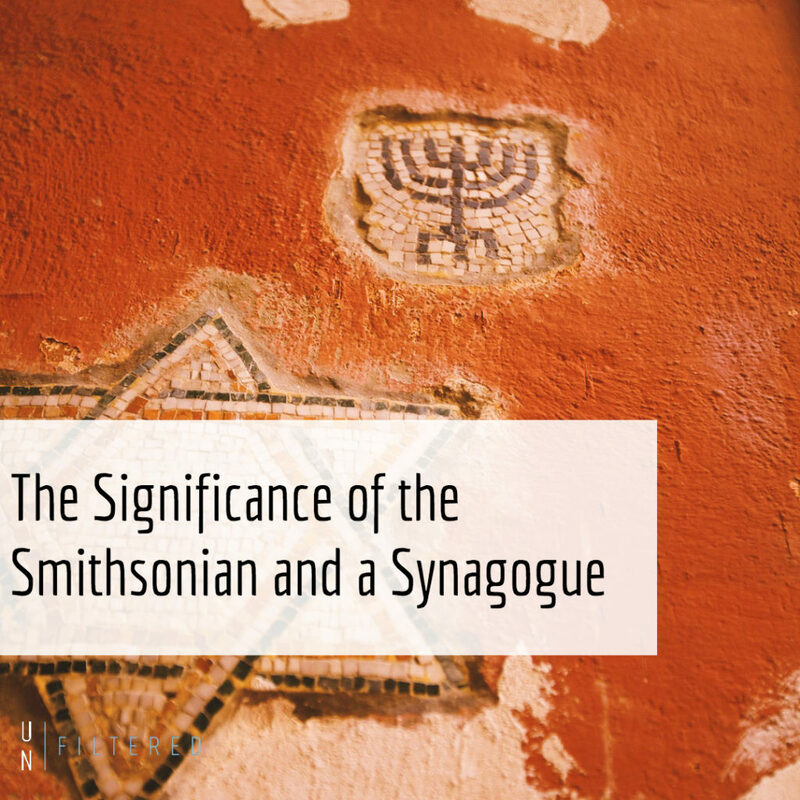 To this date, no confirmed synagogues from the time period have been discovered here. This has largely not been a problem because synagogues did not typically appear in small towns, but in larger cities like Jerusalem. The residents around Galilee were mostly fishermen and craftsmen who lived in small towns. In communities like these, it was common for believers to gather in a household or other public areas for practicing their faith together. With this new discovery, though, we can see that when the gospels mention Jesus teaching in a synagogue around Galilee, it’s possible that they meant this literally, and not just as in someone’s household. For many people, this confirms a belief that is already held. For others, this provides new evidence that may help the journey toward a relationship toward God. Do we need archaeology to confirm our faith in Jesus? The short answer is no, but it sure does add some excitement to faith. Many of the stories in the Bible are metaphorical and it can be difficult to know where to draw the line between metaphor and literal history and fact. Furthermore, the writers of the gospels didn’t record their stories until many years after the events, so it’s not shocking to think that some of the details may have been fuzzy. But still, it’s exciting to learn that in this part of the world, archaeologists discovered the heel of a man’s foot nailed to a board as described in Roman crucifixion, confirming that this practice was real and took place in this part of the world. Christians should continue to monitor discoveries like this to learn more about how our Lord has worked in areas like Galilee in the past. It can help us explore the line between metaphor and history, story and fact. And, it can help us grow our faith and show evidence to others who may need it for their own journey. Next: Next post: Who is my neighbor and is it okay to not love other people?